On Friday, March 5th, Dave Cross and the Kelby Training crew set up shop at the Los Angeles Convention Center on the Down & Dirty Trick seminar tour. I own all the Down & Dirty Tricks book by Scott Kelby and love them for the simple, direct way they show what is possible with Photoshop. The seminar is based on the books and was truly a great day for learning. 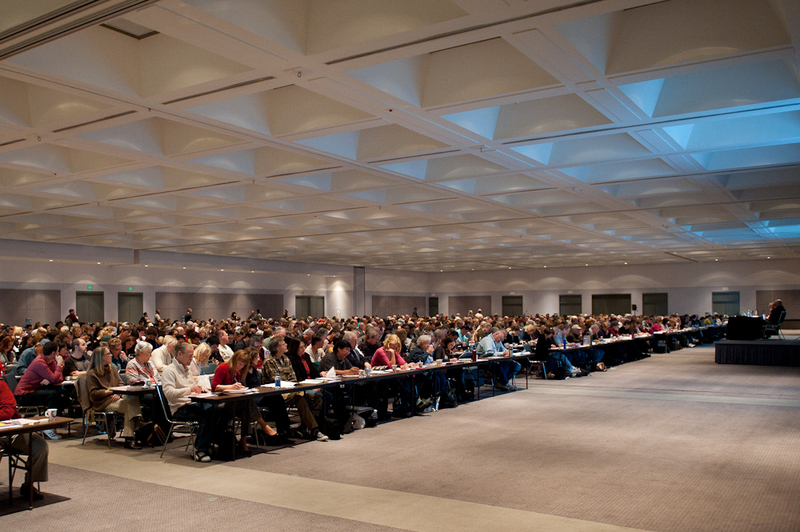 There were a lot of people at the seminar. I heard that the final count was over 1000 and from what I saw that seems to be about accurate. 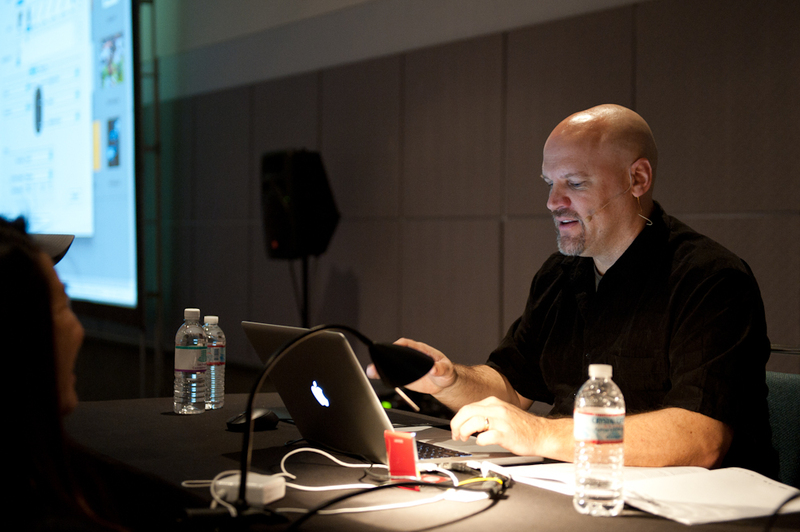 Dave Cross is one of the best, if not the best, Photoshop instructors out there. He manages to to do live demonstrations without a hiccup, even when his Wacom tablet malfunctions. For those there, consider this, Dave wasn’t able to use the pen tool with his tablet for the first part of the day. I can barely function using only the trackpad on my laptop, but he managed to not only function but teach 1000+ of us at the same time. The best part for me was to not only be reminded about some of the great techniques that I haven’t used in a while but also to catch up with some folk I haven’t seen since PhotoshopWorld in Las Vegas 2009. I also picked up a copy of David Ziser’s new book and it looks great. I’ll get into that in a later post. 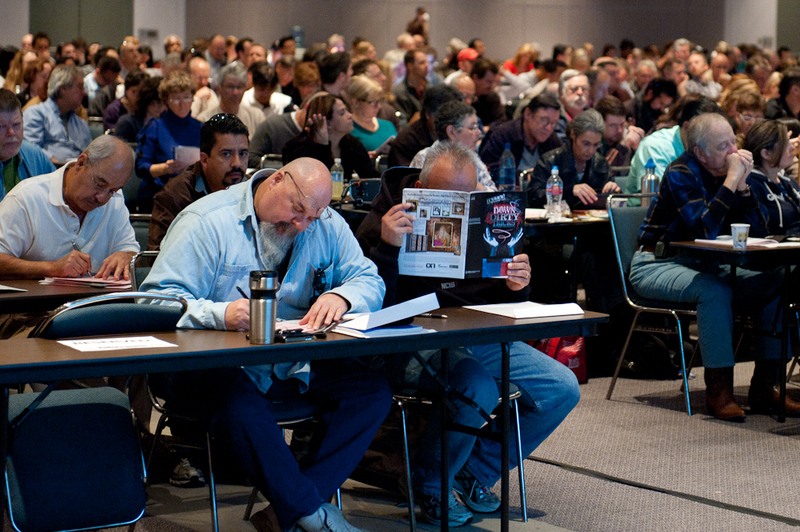 If you get a chance to go to one of the Kelby Training seminars, GO! For more information, go HERE. David has written a first hand account of what can go wrong at a presentation. His blog is right HERE. As someone in the audience, I would never have guessed that Dave was hindered in any way by technical problems at all. Yes, he is that good. Long time viewer / first time poster. Really enjoy reading the blog, keep up the excellent work. Will definitely start posting more in the future. Thank you for providing some savvy suggestions on this topic. I have discovered a wide variety of good information about travel tips and some unreliable information. Do you have any more reliable ideas or places on the Internet that I can find more detailed ideas? This would be quite appreciated! Either way, continue the good work! A good photoshop training class definitely makes learning photoshop much more fun.